Due to so many Manchester Airport car parks on offer, finding a service that's right for you can often feel time consuming. BCP have done the hard work for you with Jet Parks Ringway Park and Ride. 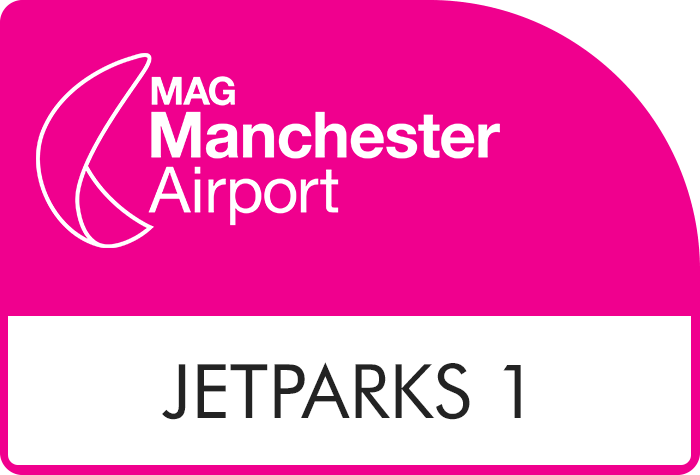 Jet Parks offers great rates for a fast and reliable airport parking service. 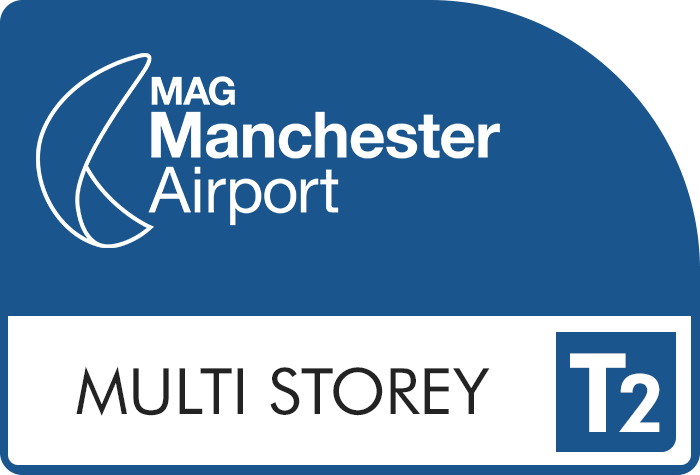 When you arrive at the car park, simply drive up to the barrier, which will open automatically using number plate recognition, find yourself a space and head to the transfer bus. If for any reason you have a problem there is an intercom for assistance. 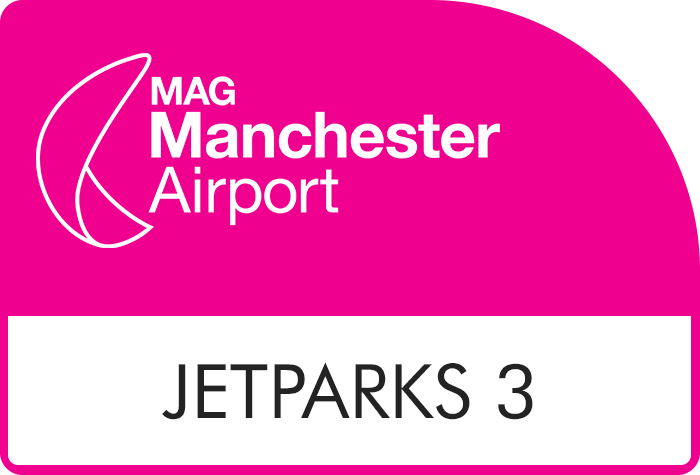 Board the number 9 transfer bus, signposted JetParks Ringway, to the terminal. These run 24 hours a day, take 13 minutes and run every 15 minutes. 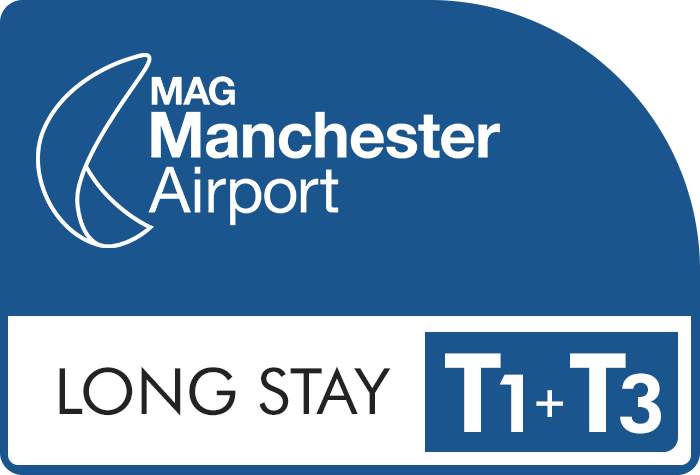 Once you have landed, collect your luggage and head back to the same bus stop where you were dropped off. Your car will be waiting just where you left it. Load up and head home. Simple as that. 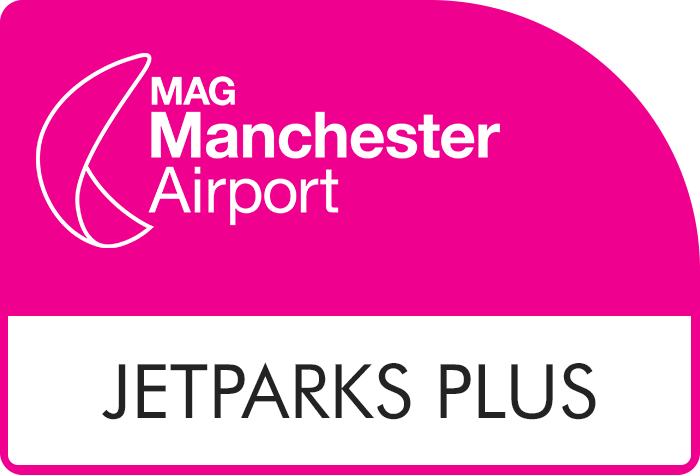 Jet Parks Ringway offers a stress-free start to your holiday. It's an extremely efficient and speedy option for your Manchester airport parking. 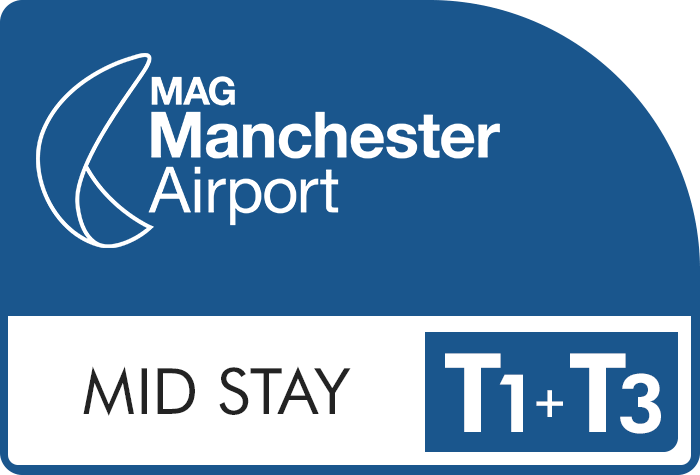 To pay the lowest price possible for parking at Manchester, book in advance with BCP. 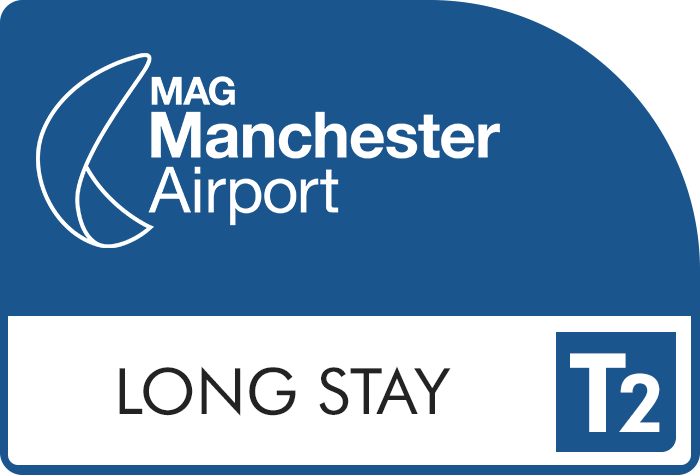 Pre-booking online with BCP can save you up to 60% off the on-gate parking price, and has the added benefit of guaranteeing a space is reserved for you when you arrive at Manchester Airport. 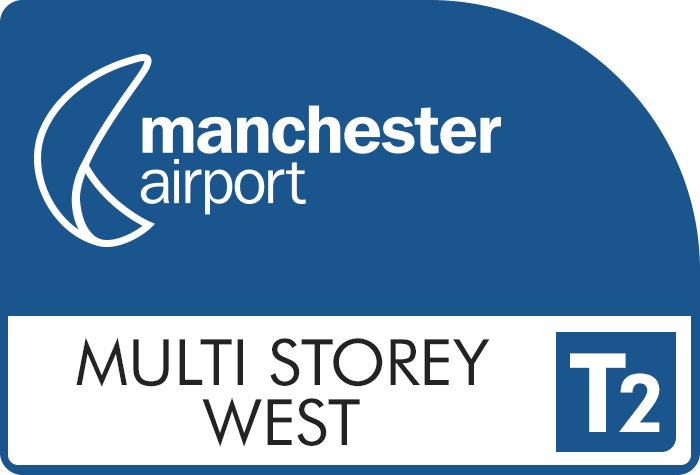 All BCPs Manchester parking is covered by our Price Protection promise, so you can be sure youre getting the best deal possible on your airport parking. 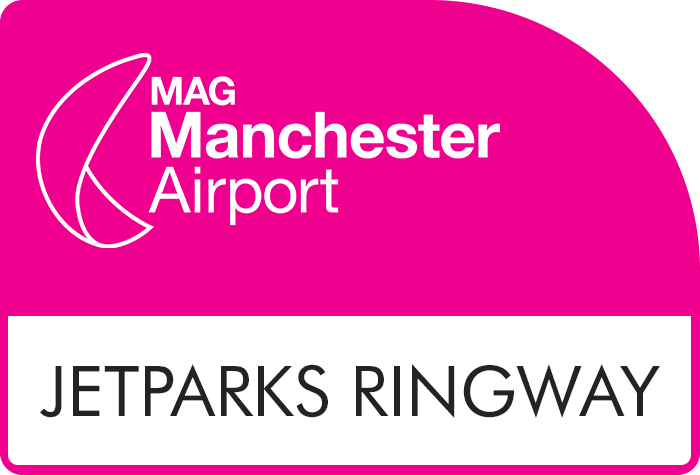 Getting to and from your terminal at Manchester is made easy with Jet Parks Ringway. Hop on the number 9 transfer bus, marked JetParks Ringway, and you'll be at the terminal in 13 minutes. The bus runs every 15 minutes, 24-hours a day. Parking with Jet Parks Ringway brings with it trust and peace of mind that your car will be kept safe while you're away. The car park has the Park Mark Award for security, CCTV and 24 hour patrols. There are visible disabled bays within the car park and the transfer bus is wheelchair friendly.